As more Baby Boomers retire, real estate experts all across the United States are seeing more cash deals, according to a recent report from Bloomberg. And I can certainly attest: I’m seeing a growing number of baby boomers enter the Lake Mary, FL area housing market as well! Evidently, these Baby Boomers (defined as anyone born between 1946 and 1964) are opting to purchase their homes with all cash instead of taking out a mortgage. Experts credit this in part to the fact that US home price gains have restored $3.8 trillion in value to home owners since 2012. This means that a record number of Americans (including Baby Boomers) are using that equity to help them pay cash for properties, avoiding a home loan altogether. Another factor is that these Baby Boomers have more money in savings, allowing them the option to pay with cash. This is an important trend that is sure to have an effect on all Lake Mary home buyers, not just those who fall in the Baby Boomer cohort. 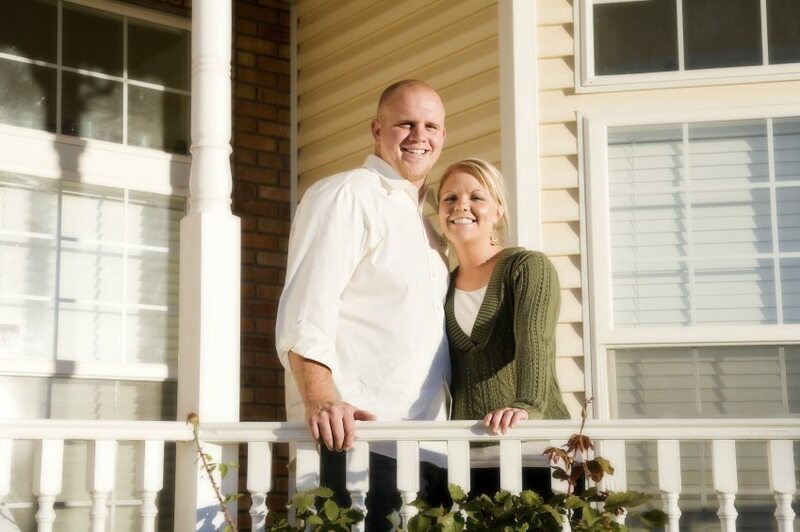 In the first quarter of 2014, 29 percent of non-investment home buyers used cash. Most of the people making all-cash deals are Baby Boomers, mostly because this generation is starting to retire. For instance, in 2012, there were 61.8 million Americans over the age of 60, according to the Census. In 2000, that figure was 46.6 million. Meanwhile, in the first three months of 2014, buyers paid $105.1 billion of their own money for properties, compared with $84.7 billion the year before. And the percentage of purchases made by investors (who are typically associated with all-cash deals) fell to the lowest first-quarter level since 2010. About 16.3 million Americans over the age of 60 owned their homes outright in 2012, according to Census data. In 2009, that number was 12.1 million. About 39 percent of Baby Boomers want to retire to a rural community, such as a farm or a small town, according to a Better Homes poll. About 27 percent want to move to an active adult community that offers activities like rock climbing and yoga. And 26 percent said they want to retire to a city. Baby Boomers have historically been considered a very influential generation, in part because of their sheer size. And their latest activity on the national real estate market is likely to have a major impact on the state of the housing market for many years to come. After all, about 10,000 Americans turn 65 every day, according to the Pew Research Center in Washington. And it’s estimated that between 2010 and 2020, Americans age 65 to 74 will jump 51 percent. Experts are also saying that the Baby Boomer generation is expected to stay in the housing market longer than the previous generation. Some even predict that Baby Boomers will be purchasing and selling properties well into their 80s because they have led active and healthier lives for a longer period than their parents. If you do fall in the Baby Boomer generation and you’re navigating the local housing market right now, you’re certainly in good company! And we would love to help you find the home that you want to spend your retirement in! If you aren’t a part of this generation, then you should be aware that you may be competing with all-cash Baby Boomer buyers. This should not deter you from entering the housing market as a buyer but you should be aware of this trend so that you can come to the home buying table ready to make a serious home purchase offer. And I would love to assist you as well! Contact me, Debbie Summers, today to learn more!